Great remodel that is an excellent opportunity for a first time home buyer. Move-in ready with new roof, new bluetooth controlled hot water heater and HVAC unit, new Samsung washer and dryer along with coordinated kitchen appliances. The home offers ceiling fans in the living room, kitchen and main floor bedrooms accented by new lighting throughout. 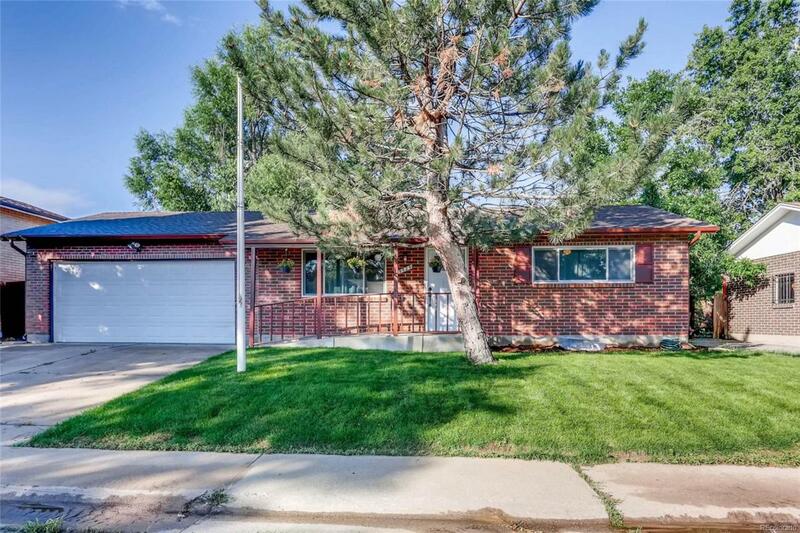 A beautiful, established lawn with a large, partially covered patio for entertaining. A beautiful home to move in and enjoy.